Promotional Sunscreen to the Rescue! 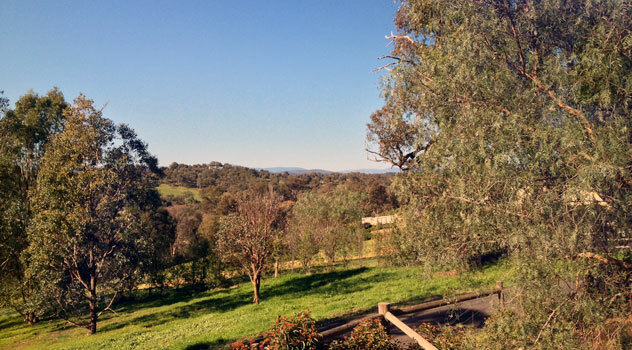 The Promotion Product’s Blog writer is in Melbourne today (currently in the hills of the Diamond Valley before flight home) and it’s unseasonably nice! 20C on the verandah and endless sunshine are enough to put a swing in the step of every Victorian, even the odd Queenslander! But with all this cracking weather, we shouldn’t be blasai about the effect it has on our skin and the wonderful opportunity we have to use it to promote our business or organisation. Seriously, you have a duty of care to your people and potential customers to keep them safe and sound, and there’s no rule saying you can’t plug your biz at the same time! Infact, by giving a product that is very much on everyone’s shopping list early in the season, you’ll provide them with convenience and value. Everytime they use it, they’ll be reminded of your thoughtfulness and inginuity, and that will generally be when they’re planning to have fun – a BBQ, day at the beach, the park etc. 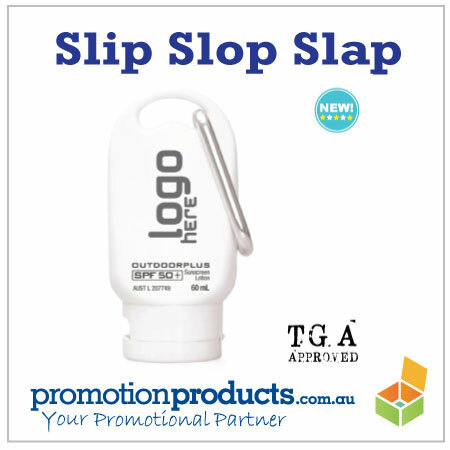 I am of course referring to Promotional Sunscreen, the most “right on” of all promotional products! This entry was posted in Giveaways, Promotional Items and tagged melbourne, sunscreen by admin. Bookmark the permalink.